Add all but pumpkin spirits to a medium saucepan. Bring to a boil over medium-high heat. Reduce heat to low and cover, stirring occasionally for 20 minutes. Remove cover and add one ounce of pumpkin spirits, stirring to combine. 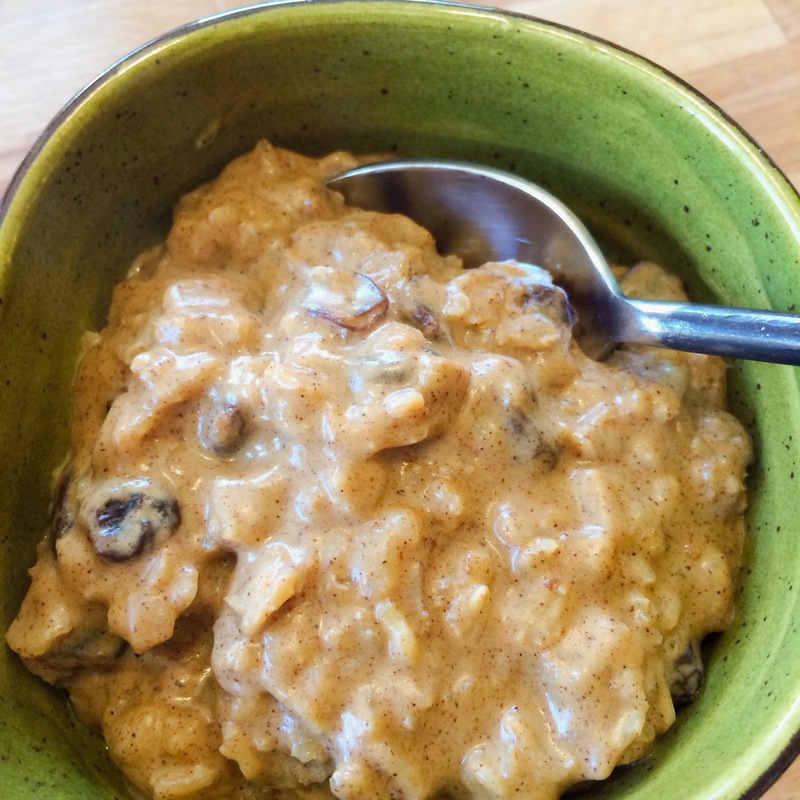 Cook for an additional 3-5 minutes or until oatmeal has reached the consistency of your choice.